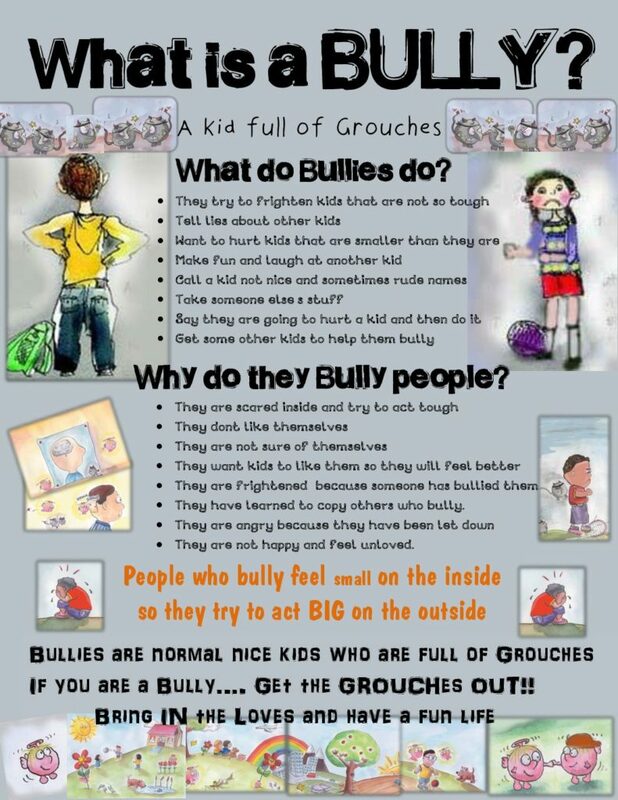 What is a BULLY? chart. A chart designed to curb bullying in schools. 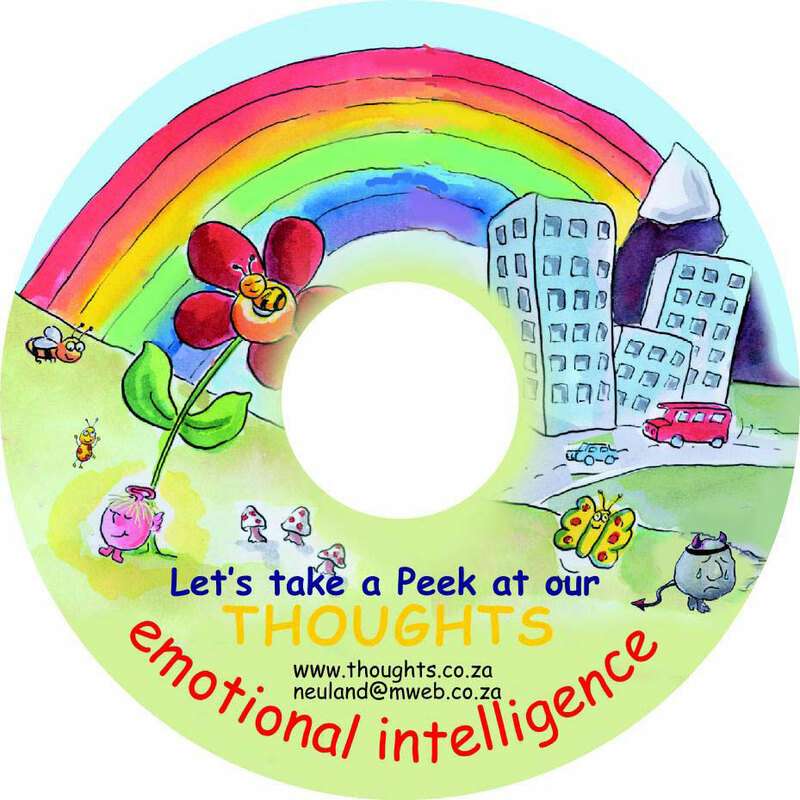 Emotional Intelligence – Let’s take a Peek at our Thoughts. 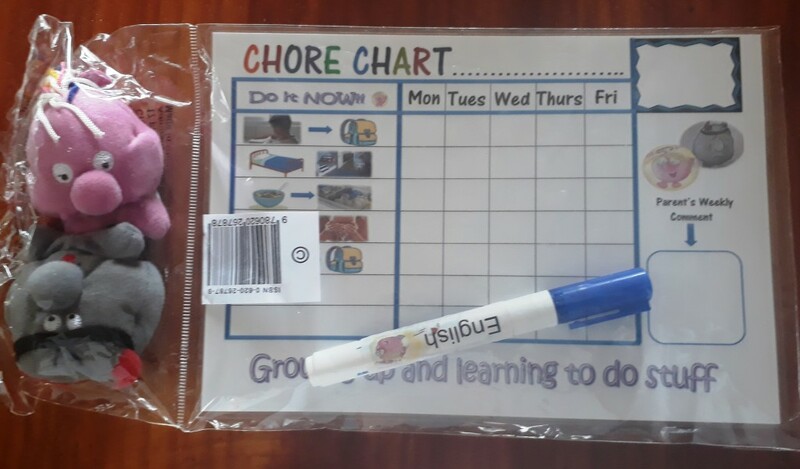 The first publication which provides a tool to teach children how to discipline their thoughts and emotions. Includes DVD and toys Love and Grouch. 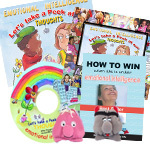 Emotional Intelligence – Let’s take a Peek at our Thoughts. 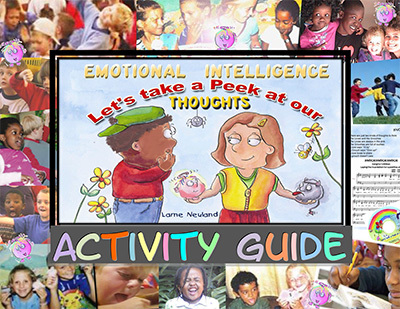 The first publication which provides a tool to teach children how to discipline their thoughts and emotions. 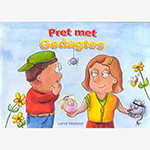 Pret met Gedagtes + Afrikaans DVD + Liefie en Omkrappie speelgoed. 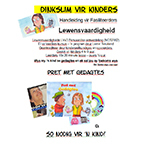 Dinkslim vir kinders. Emosionele Intelligensie handleiding vir ouers en onderwysers. 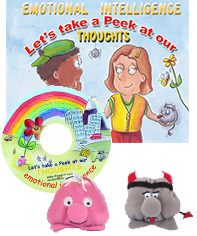 A companion manual for Let’s take a Peek at our Thoughts consisting of 10 fun lessons to assist parents and educators in teaching children the important message. Included a cool song and a story about Baldy, a spider who changed negatives into positives. 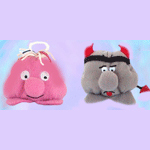 Toy thoughts – Love and Grouch. Gedagte speelgoed – Liefie en Omkrappie. 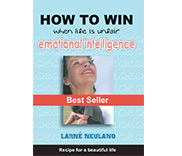 How to win when life is unfair – Emotional Intelligence. We did not learn this at school – everyone needs to know how to discipline their thoughts. Important input for parents, educators and mentors. Easy read. 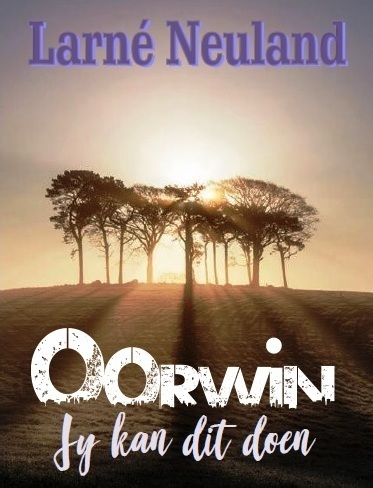 Emosionele Intelligensie – Oorwin jy kan dit doen. Verander die kwaliteit van jou lewe. 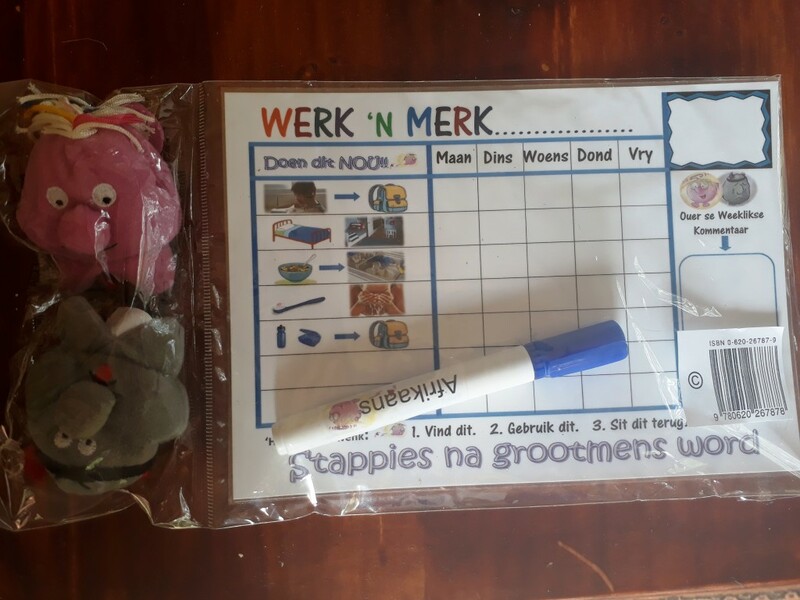 Die boodskap is SO belangrik en tog het ons dit nie op skool geleer nie. ‘n Eenvoudige manier om jou gedagtes te dissiplineer en jou lewe te verander. The Winning Attitude. What happens when we think? 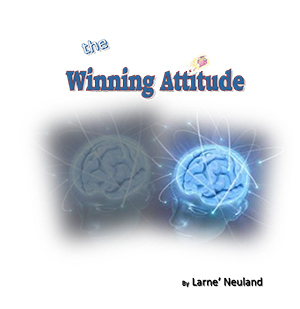 How to develop a Winning Attitude – compiled of 7 chapters plus guide booklet. 45 minutes.